We love sharing our stories of the amazing work that people are doing. 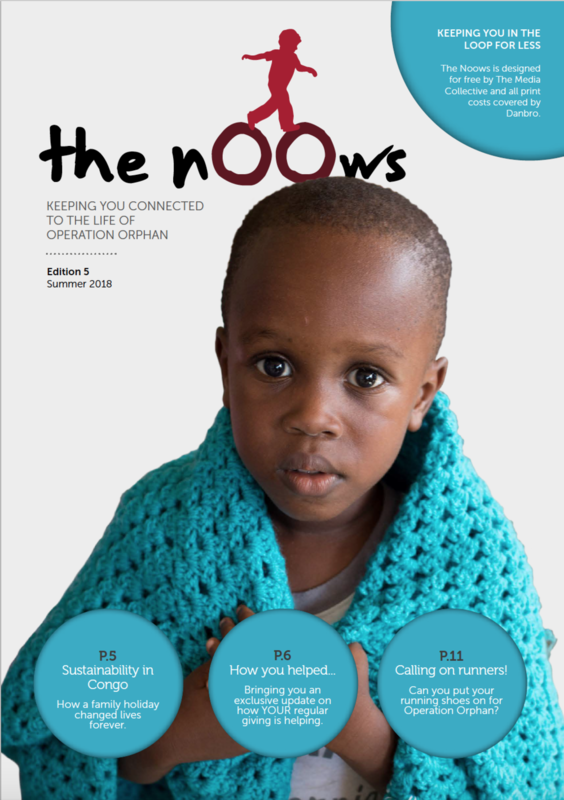 The Noows is one way that we communicate with our supporters. 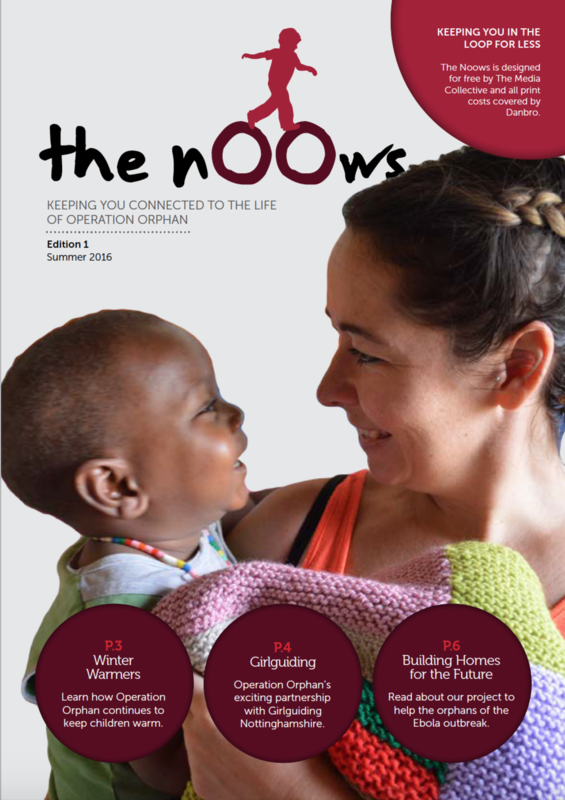 Click the cover image to download each issue as a PDF. To request a printed copy please contact us. 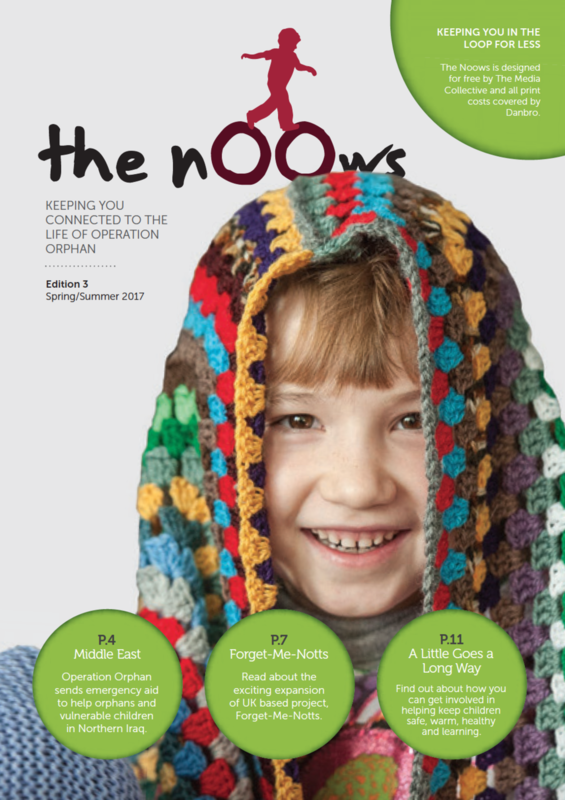 Get The Noows and other stories delivered straight to your inbox so you don’t miss out on anything that’s happening in the life of OO.